It started and ended in Bishop, Ca and in-between there was much action. Here are just a few of the moments. We were deep in the throngs of remodeling our coworking space, having finally finished demolishing a reasonably ok building, striping it down to it’s imperfect skeleton and were starting to rebuild. We turned a significant corner in the mega project. We bouldered a lot and I ticked a plethora of things from v5-v10. The tablelands caught on fire. I tried to send V11 but didn’t. Julie Ellison with Never Not Collective followed me around filming – I mostly flailed. Patrick O’Donnell and I put up a new route in Owens. We were constantly toiling and making progress on Bishop Cowork. We were curious about “Nudist” culture so we took a trip to Saline Valley. I met up with Nina Williams in Yosemite and started climbing on our big wall project. The toiling on Bishop Cowork slowed for a bit while we waited for the drywall but commenced shortly thereafter. We climbed a bit in Pine Creek and trained, I really had only one objective on my mind. My one-arm hangs got better as did my campusing endurance and pinch strength. I could taste the imminent success and I was hungry for it. I started climbing on the project but, it was too warm. I had a quick work trip to Canada to film a commercial. We snorkeled with family in Key West. That was our very first non-climbing vacation. I had a quick work trip to Switzerland. It’s quite civilized and as with most places in Europe, the rock seemed endless. 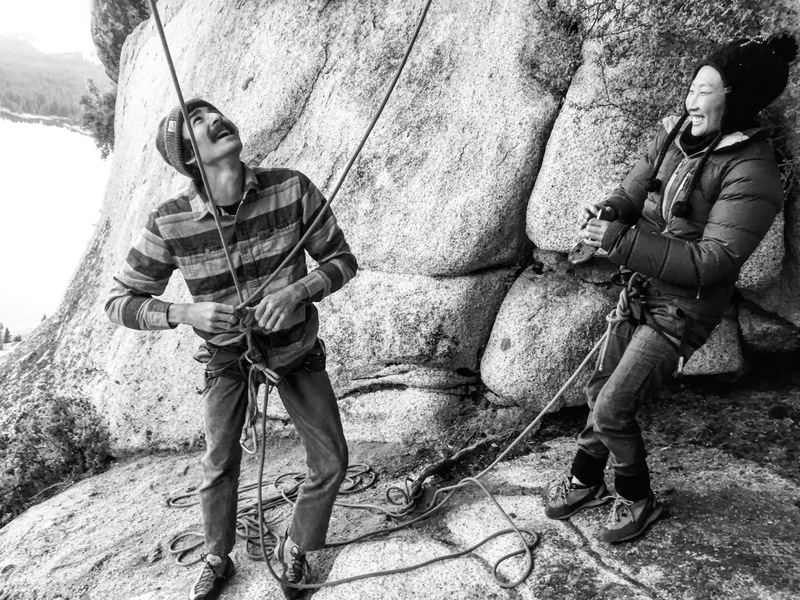 We climbed adventure routes in Tuolumne, testing our wits on the runout and delicate moves. 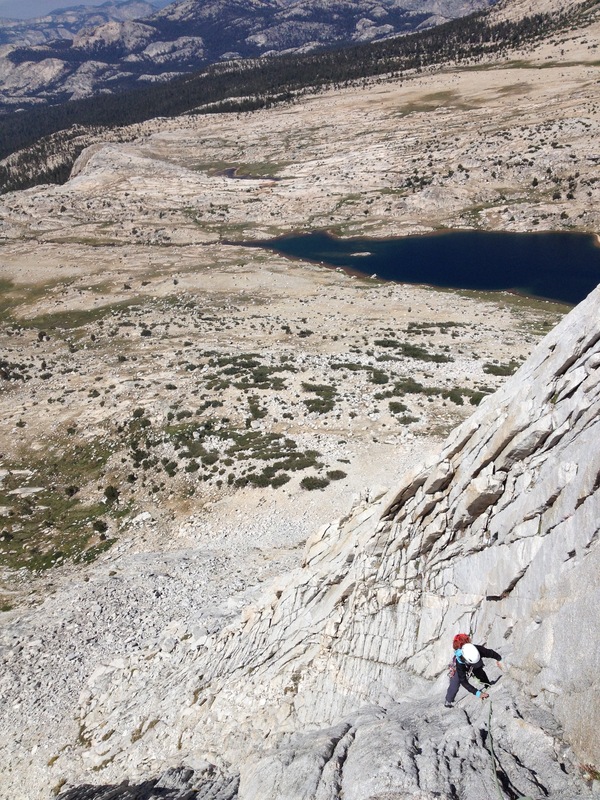 I sent TopGun, 5.14, in Tuolumne for the 3rd ascent. My project of 3 summers finally ending, a week later I had the pleasure of belying Ben for his ascent. We went back for the shot. I went to the Hulk a few times. I climbed Airstream, and got in some good double-rope practice on Red Dihedral. 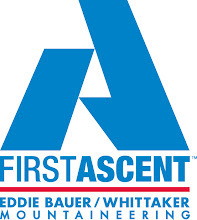 A public climbing gym opened in Bishop. I unwrapped a new project and set it aside until next summer. I led the Rostrum in 6 mega pitches. Hannah Hall pic during our link-up. Ben immediately began remodeling the living space. A group of us climbed The North Ridge of Half Dome. I climbed Astroman and the Rostrum with Hannah. I went met up with Nina in the Valley again. She sent the wall project in great style. Conditions arrived and bouldering season started with a bang. Sandra and I raged in the climbing gym; Peter Croft said he didn’t even feel like a climber compared to us. Julie should have been there for that shot. I got really sore abs from doing Iron Dragons, I adapted after a week. I climbed a bunch of grainy, no-star, but really good boulder problems. We had a White Elephant Christmas party. Enemas, Trump, and weed were involved. Friends came with their kids. We bouldered, marveled at the minds of children, endured some bitter cold, sent some things, tried some others and ended the year living the best way we know how. Portaledge Life on Lurking Fear, El Cap. Do I live to climb or climb to live, someone asked me once. In years past I would without hesitation have to say I live to climb but as the years move on and other life choices happen that answer isn’t so obvious anymore. Growing up as a climber in Louisiana all I ever wanted was to live in place where I could climb year-round. When I lived to climb I made every choice centered around prioritizing climbing and as luck would have it I settled in Bishop. It’s been 12 years since I moved to California and 8 since we started calling Bishop home. This year, my 38thyear has been perhaps the busiest ever. My husband and I bought some property in Bishop, CA last summer and we’ve spent close to the whole year tearing it apart and rebuilding. The idea is that this investment is our retirement plan; you know for when we’re so old and arthritic that working as professional climbers just doesn’t cut it anymore. Knobby fingers crossed that isn’t for a long time coming. In addition to that mega art-project I’m still training, working as a nutritionist, writing a column for Climbing Magazine, working with Sacred Rok and climbing. 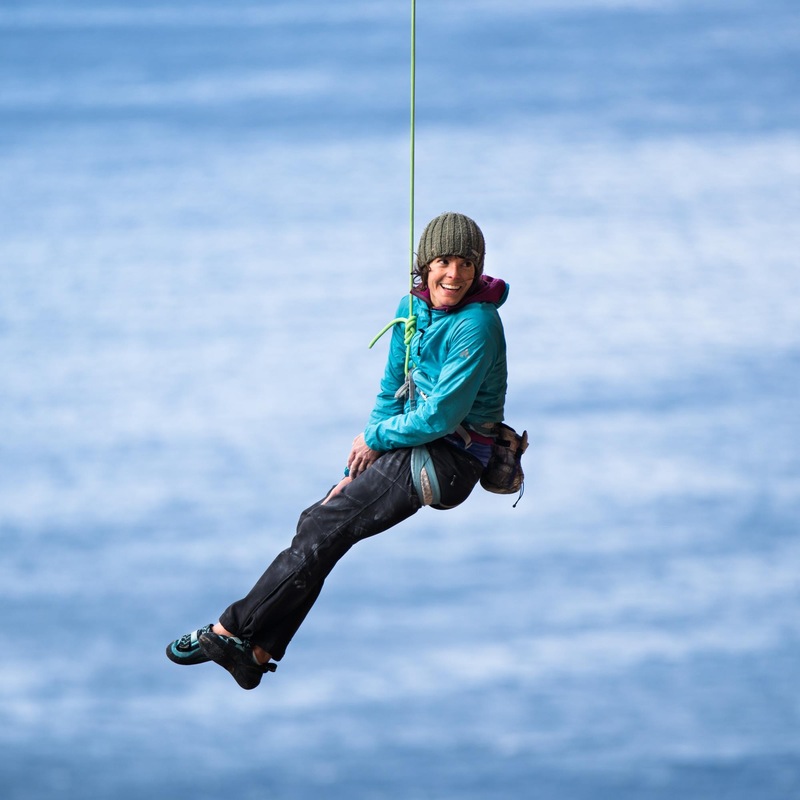 It’s not that climbing has taken a back-seat, far from it, it’s more that climbing has become my respite. Despite the busy schedule I’ve had one of my best climbing years. I’ve stayed in California all year rather than venturing to Europe; something that hasn’t happened in quite some time. It allowed me to spend the Fall in Yosemite Valley, the winter bouldering in Bishop, the spring projecting in Pine Creek and the start of summer moving from one home crag to another. The abundance of different styles and rock has kept me entertained beyond what I could have imagined. A not so oft-climbed classic. Blind Faith, Yosemite. In the long days when I’ve been cutting wood, scraping cement, rebuilding walls, endlessly painting, giving nutrition talks, working with youth and hammering out words on the computer I go to bed with excitement for the next climbing day. I live for those moments where rock bites into skin, where that hyperawareness comes into play when on the sharp end, where the wind chaps my skin and the smell of the atmosphere permeates the air. One of the many amazing crags of Pine Creek. Shart Attack, 5.14. These days I would have to say I climb to live and I feel quite fortunate in that regard. Each year has been better than the previous, every experience building upon the next. I know that one day bouldering double digits, climbing 5.14, and big wall climbing will be harder and harder and that’s ok because climbing has given me so much more than numbers and goals. My foundation in life has largely come from climbing, those 10,000 hours of practice my guide for the future. 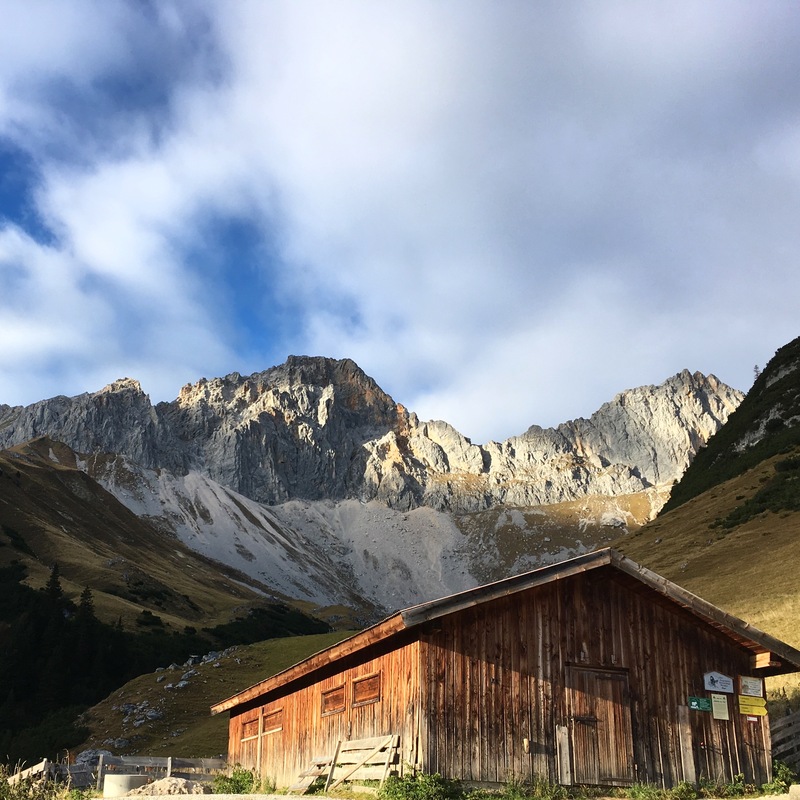 We arrived in early October to a rainy forecast in Munich and with three weeks scheduled for the trip we wanted to get into the alps sooner than later. But, the bad weather continued forcing us to change plans and go with the flow. It did, however, afford us the opportunity to climb in the Frankenjura, get our fill of Bavarian beer, goulash and pretzels. 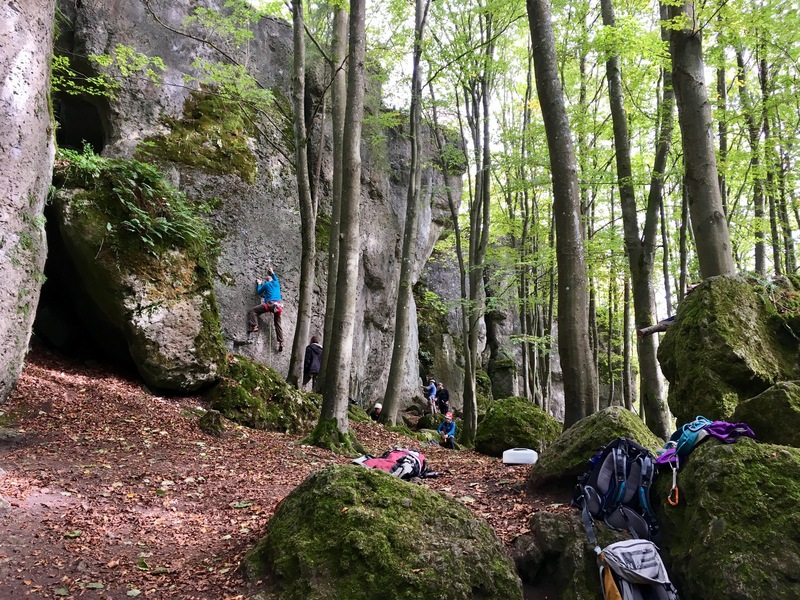 We ventured over to the impressive crag of Schlierwasserfal and as the days wore on, the rain and snow continued to fall and our affinity of sport climbing threatened to take over the entire trip. With our love affair of steep sport routes, we wondered if our trip into the Wetterstein would ever happen and then, with 48 hours left before we were to board a plane to Greece we received a weather window. Arriving at the hutte in the early evening we situated ourselves on the porch to get as good a view of the wall as we could and we speculated about which feature it could be. Not too long thereafter a group of climbers arrived and ordered beers to celebrate their day in the mountains. We made our move to their table in search of perhaps a guidebook or any beta they could have. We were met with wide eyes and wonder as we told them what we were there to climb; the response, “You must be very good climbers if you’re doing that,” was said so much that we started to feel like we must be badass. No one that we spoke with had ever climbed the route, being swayed away by it’s reputation of boldness. We were sure to get into some adventuring the next day and the stoke was high that night as we nestled into our bunk in the hutte. Waking at dawn on our last full day in Austria Ben and I rose to a valley blanketed in fog. We ate breakfast and made the hour-long hike to the base of the wall. It was just as beautiful as the picture had portrayed; the smooth blue-grey rock swept its way 1,000 feet up towards an etched orange ridge-line with the cumulous filled sky peeking through at the summits edge. A quick round of rock-paper-scissors had me on the sharp end first, getting the pleasure of leading the first crux of the route and a pitch that I will not soon forget. We climbed the 300m encountering a bit of everything from heady run outs on tough climbing, finicky gear, beautiful rock, horrible choss, brilliant sun, heinous cold and a plethora of spectacular views. We topped out in some of the last light and proceeded in true Alpine fashion to pick our way through snow, ice, choss gulleys and various rappels before we hit terra firma again. With no light to spare, sleeping bags in tow and no real place to sleep we opted to bivy under some boulders along the descent. As I watched the star filled sky and drifted off to sleep, I wondered if anyone had ever slept there before; Had prehistoric peoples made camp here, had sheepherders taken shelter from a storm here, had Wolfgang fondled the edges of the rock dreaming of how to climb it? A few hours later we woke at 3:30am, had a most civilized breakfast of boiled eggs and the last of our German bread and made the rest of the walk back down to the car. With 4 hours to go we hurriedly packed our junkshow in duffel bags and made the two-hour drive to the Munch airport. Feeling weary, a little worn bt filled with so much stoke we boarded our plane to Greece having made it perfectly on time. Ben doing what he does best. Last spring Ben and I took a trip to Slovenia. We trained for 2 months, super amped to send all the 5.14s. A few days before we headed out I sprained my ankle very badly bouldering. And while this was such a minor and petty problem, I was devastated, and unable to walk much less climb. Another season of not finding my highest physical potential was underway. He filmed the whole thing, and while there are some embarrassing moments of me in tears like a damn baby there are also some nice moments and pretty scenery. Take a look, he put a lot of work into this and I’m proud of his efforts. The low, incessant beat of the rave droned on in El Chorro as the end of 2016 faded into the heat of the the late morning hours. Party-goers stood like zombies, bleary-eyed and drunk praying for the music to the end so they could crawl back to their tents and sleep the start of 2017 away. Having opted for sleep instead of the seemingly endless revelries I awoke in the pine forest, surrounded by the chirps of birds and dew covered grasses. We would be climbing this day, my favorite way to celebrate anything. The morning was slow as we sipped tea and Nescafé and hoped that we would be joined by a cool breeze at the crag. El Chorro is a beautiful place and like many beautiful things it’s also a bit of a tease. 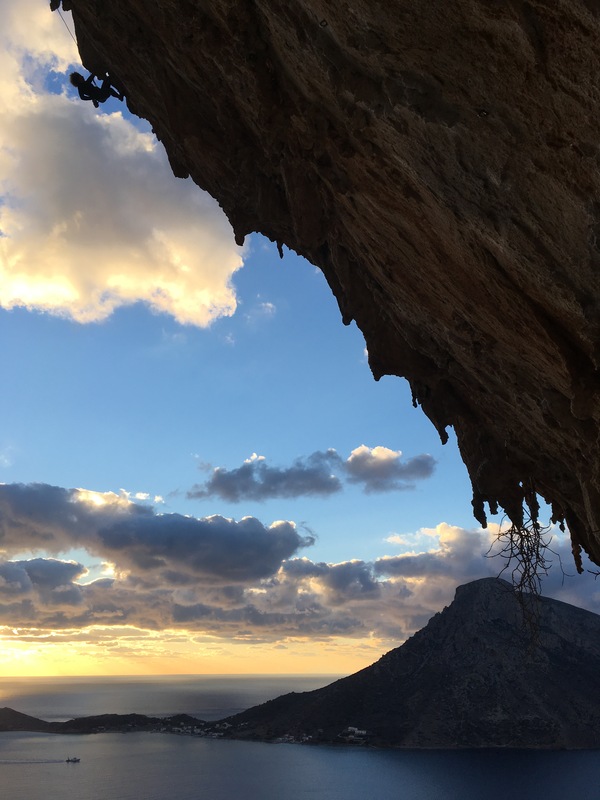 Loads of climbers come here from the UK, Norway, Denmark and other rainy and cold loathsome locales, opting for the sun and break from the bleak winter days. As a California climber I am prone to avoiding the sun as mush as possible and searching for the cold and crisp, perfect sending conditions. In this regard I find myself unable to understand how these people can throw themselves at slick and polished limestone routes, sun cooked and desperate over and over again. I’ve been searching for a hard project but have been faced with a few obstacles. With no car we are committed to staying local and going to the crags we can walk to with the fortune of every so often catching a ride to other areas. What this means, however, is that we are destined to climb on the south facing walls and true to it’s reputation, El Chorro is amazingly hot. Like any good tease,it lures you in and then spits you out with seared minds, chapped tips and swollen feet. And if it isn’t the sun keeping me struggling harder than necessary it’s the endless battle of the 5′ 00″ climber – the one where that next hold really is ages away and unfortunately there is no way around it. So, I’ve swallowed my pride and decided that I’ll just keep climbing for the sake of climbing – onsighting, and trying things that look good. On the first day of 2017 I rung it in with a good and fair onsight of a really nice, albeit a bit choosy, 8a. With 12 more climbing days here there is plenty to do and perhaps in the end I will have tamed the tease a little bit. With curiosity for what else happens in the next 363 days I look back on what transpired in the last 365 days. It was all so varied and interesting and I realize again and again how fortunate I am to have the freedom and flexibility to make the choices I make. 2016 started with a serious and almost too instense training in Chattanooga, perhaps being a bit over-trained but I feeling stronger than ever we booked tickets to Slovenia. Misja Pec was on our minds and all systems were a go until… a depressing and demoralizing sprained ankle set me back. Unwilling to let go of my desire I went on the trip anyway and had one of the best experiences ever. (Link here for write-up <https://katielambert.wordpress.com/2016/05/24/least-expected/&gt;). Spring was in full force when we returned from Europe and this had me in preparation for Yosemite season. I trained in Bishop for El Cap, lifting weights, hangboarding, campusing, biking and doing route link-ups in Pine Creek. My goal was to send the Gecko Wall in Pine Creek in a day – the most stacked granite wall in our area going from left to right as: 5.12c/d, 5.12c, 5.13a, 5.12b, 5.10, 5.13b, 5.11, 5.12c, 5.12a, 5.12b, 5.13c, 5.12a, 5.12c. I didn’t quite send them all in a day missing it by the last two 5.12s. But, it was a good time and a nice random objective and I was feeling pretty damn fit. I arrived in Yosemite psyched and ready to give El Cap a good fight and alas Alix Morris and I were well on our way up Freerider. The heat was almost unbearable, but we forged on climbing at dawn and dusk. I came within a few feet of making a free ascent of the route, getting thwarted by the notorious exit of the “Boulder Problem” and having to come up with some techy alternative beta but still no send in the bag. It was bit heartbreaking but an enjoyable time and left me hungrier than ever for trying to free El Cap. Rest was in order and I took some time off of personal climbing goals and focused on guiding in the Sierra and completing my Masters in Nutrition. With some time off and a renewed psyche for projects Tuolumne Season arrived in July with much anticipation. Always psyched for the high country I found myself there a few days a week, escaping the heat of Bishop and checking some boxes on things I wanted to accomplish. In the late summer of 2015 Ben established a new route on Drug Dome called High Times – a four pitch 5.13 that ascends some cracks and dihedrals before exiting out of a steep bulge on dime-size knobs. I tried it with him then and had found the last crux pitch to be almost too reachy and quiet bouldery, however he convinced me I was capable and so it was first on my list of things to do. In mid-July I was really psyched to have led all the pitches free, surprising myself with a fairly quick send of something I thought I might not really be able to do. After this I did a fair amount of bouldering, building the power and ticking a few lines in Tuolumne that I had my eye on from the year prior. The heat was still pretty intense through July and early August and I occupied myself with road biking, Sacred Rok work, and a bit more guiding helping a client achieve a big goal of hers before the summers end. Once September arrived I started to try Top Gun; a route that had gone undone in Tuolumne for over twenty years until Eric Bissell made a first free ascent in early June. This route had kept many at bay and had gained a reputation if being elusive, finicky and a bit of a mind f*ck. I gave myself over to this route,m having to learn it’s subtleties, it’s movements and the complex beta that literally took me over 4 sessions to unlock. Once I had the sequences, placements and understanding of the movement I was one-hanging the route over and over. Finding a dedicated partner was also really tricky, as not many people have interest in this route and I was subject to the schedules and availability of anyone who was willing to trade belays on other things. I came close a few times, overlapping the crux and climbing to the top but didn’t walk away with a send. In the process, however, good friend and climbing ninja, Keenan Takahashi nabbed the second ascent, making really quick work of perhaps what is Tuolumne’s first 5.14. It was inspiring, exciting and has me with my eyes on the prize for this summer. October had me in Germany where I met Ben who was there presenting at the European Outdoor Film Tour. 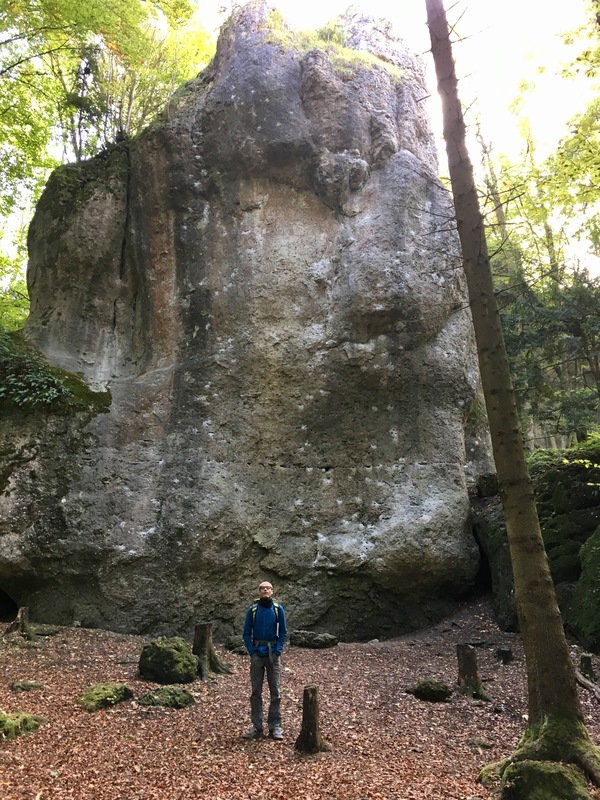 We spent a few weeks touring around the Frankenjura, Schielerwasserfal and the Geisterschmiedwand and enjoyed numerous Pretzels, local beers and goulash. We met up with some friends we made a few years back in Oliana and waited patiently for a weather window for the main objective we had traveled to Bavaria for – The Wetterstein. The Wetterstein came onto my radar early in the year when I found an old climbing calander from the 90’s with a picture of Heinz Zac on a route called Locker vom Hocker. He was run-out, in the mountains on some beautiful, smooth, blue limestone route. I didn’t know what it was but I knew I wanted to go there. Finding information on this area and climb had some challenges, as it was quite limited and mostly in German. But with some persistance and the help of some European friends we were able to piece together the basics and decided in early September that we were going to go for it. When we arrived in Munich the weather was quite bad and snow graced the limestone alps without giving much of a hope of us getting into the mountains. However, our patience paid off when on our last two days in the area we received a perfect window to head into the region and get it done. Locker vom Hocker had been established in the lates 80’s by Kurt Albert and Wolfgang Gullich and held a big reputation among the local climbers of Bavaria as being runout, stout and a bit of a sandbag. We arrived at the hut without a topo or much of a clue as to where the route was exactly and proceeded to ask some climbers who were having beers if they could tell us where it was. They looked at us with surprise and amazement as we told them what we were up to and proceeded to offer their guide books. 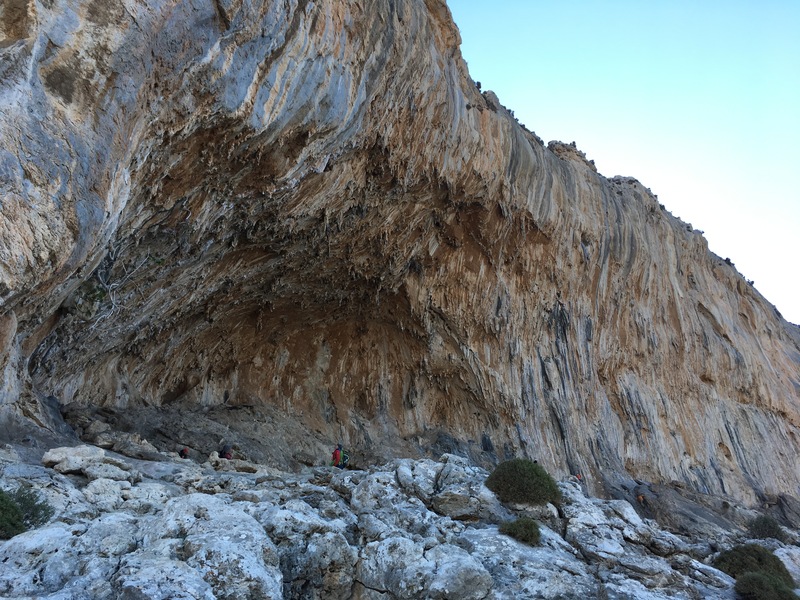 With not much more than 24 hours left before we would be boarding a plane to Kalymnos we set off to see what we could do and lo and behold Locker vom Hocker became a highlight of 2016. We sent the route with style, stuck the alpine descent, slept under a boulder and made it on time to our flight. 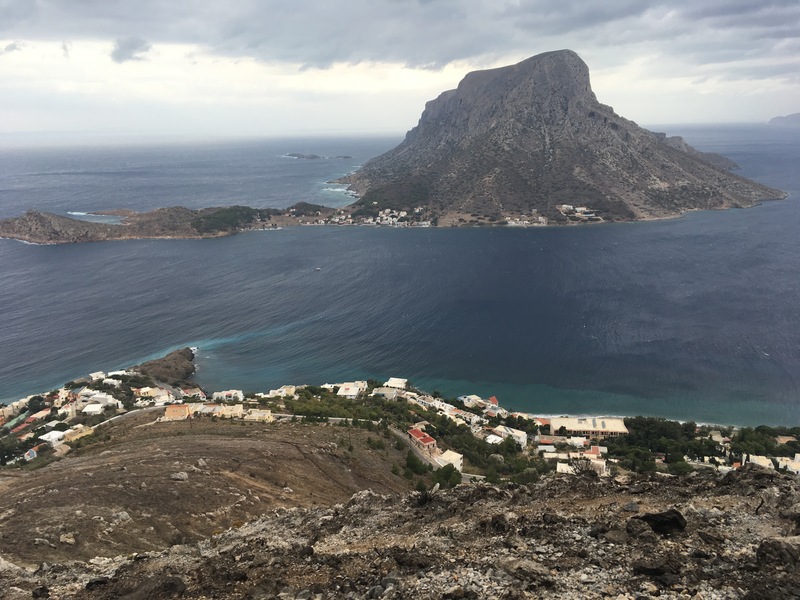 In no time we were in Kalymnos, donning sport shoes and logging some serious airtime. We spent six weeks there snorkeling, climbing and eating our fair share of fish and feta. The island life is serene and the vibe is really quite good – needless to say I became a bit enamored with things there and found it to be a really special place with many lovely people. I onsighted a few 5.13s, ticked some hard projects and left there with a good pyramid of routes to see me into the next year. 2016 was full and fun and ended on quite a high note built was also filled with some expectations. 2017 started off with a slight change in attitude – a lesson that I seem to learn over and over again. Perhaps this year will be the time it sticks. Regardless though, I’m psyched for all that is to come and wherever it is I may go. For my third birthday, all I wanted was a chocolate cake. My mom promised me one, so I was excited for this grand delivery of layer upon layer of creamy chocolate covered in ribbons of icing. My whole family would be there with presents and kisses, singing “Happy Birthday” amid the streamers and balloons filling the air. I would finally feel like the princess I was destined to be. When the big day came, my mom plopped down a brown loaf with three tiny candles in front of me with a thud. There was no multi-tiered chocolate cake with towers of icing; there were no balloons, no streamers, no piles of gifts, and no one else in my family except my parents. In my three-year-old mind, everything was ruined. Flash-forward 33 years later, and I’m sitting in my van with tears running down my face while I ice my ankle and lament my situation: It’s two days before my husband, Ben, and I are supposed to leave for a five-week climbing trip to Slovenia. My feet were about six feet off the ground on Change of Heart, a V6 in Bishop’s Buttermilks, when I jumped down and landed perfectly on the pads in a crouched position. A split second later, I lost my balance and tipped forward, my left foot twisting ever so slightly in an awkward direction. I felt a pop on the inside of my ankle and immediately grabbed it in pain. I quickly tried to walk it off only to realize that something was definitely wrong. Shock set in slowly, then mourning, denial, and grave disappointment, a similar process the mind goes through when someone dies. This was happening almost two years to the day after I broke my ankle (also bouldering in the Buttermilks) when my foot struck the ground between the pads, an injury that took me nearly three months to recover from. To add insult to injury (pun fully intended), this round of ankle problems happened when I wasn’t even supposed to be climbing hard. I was in taper mode following a life-consuming, 6-hours-a-day training regimen. For the past two months, Ben and I had been visiting family in Chattanooga, Tennessee, and training at the local gym. Every Monday through Thursday we devoted ourselves to training like it was our job. Wake up, yoga, breakfast, then head to the gym for cardio, weightlifting, climbing, hundreds of pull-ups, campusing, hangboarding, Frenchies, circuits, TRX, leg exercises, 4×4’s—and that’s all in a single session. We were sacrificing prime Southern conditions at the half-dozen world-class crags near Chattanooga to toil away inside. I had even trained through a nasty weeklong flu that had me otherwise bedridden with soup and hot tea. Our goal to dispatch projects quickly on fantastic Slovenian limestone seemed like it was slipping away. My ankle turned into a large purple onion while my mind filled with doubt. What if it’s broken? Will I be able to push off the notoriously glassy feet of Misja Pec? What would I do with my strongest body ever and a bum ankle? Should I stay in Bishop in our van, just limping along and waiting? Waiting for what exactly, I wasn’t sure. Two days later I was being escorted via wheelchair through three different airports (surprisingly the smoothest travel experience of my life), and we were on our way. I was nervous for what lay ahead. I wanted to be supportive of Ben because he had put in just as much training effort and was looking really strong, but I was feeling sorry for myself. We arrived to consistent rain, but the thatched-roof villages mixed with pastures of sheep and rolling hills covered in fog were overwhelmingly enchanting. I tried to do some physical therapy and keep busy with yoga, writing, movies, and cooking, but things were moving so slowly that after a week there I was disappointed in everything. I wanted to be climbing, but I could barely walk to the base of the wall. All those weeks of training, the anticipation, the excitement; it had all been for nothing. I thought about the missed opportunities and the what if’s, digging myself a great dark hole of emptiness and gloom. I crawled in that hole, piled all my grief on top, and sat there, alone. I felt like a fool, like a child, like a brat. I felt like that 3-year-old who denied her mom’s homemade bread. 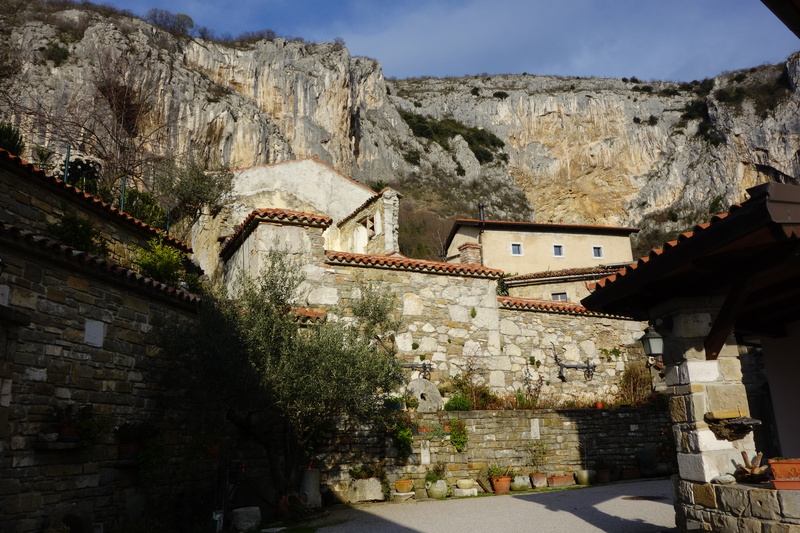 A chance meeting between Ben and a shoulder surgeon at the crag one day led me to Slovenia’s top physiotherapist, who happened to live right down the street. I was doubtful—what on earth would make him so great, but I would do anything to get out of this hell hole. I walked out of his office a little bit looser both in my body and in my mind. He had helped to break up some of the stagnation in my ankle and he helped me to breath deeper, and to take responsibility for my feelings. I was being healed both physically and emotionally, something that you just don’t find with your typical doc in the States. Getting an ok from him also helped me to relax; his reassurance that it wasn’t broken, that it would heal were really all I needed. I was going to be ok, I just needed time, I just needed to let go of the preconceived ideas I had about performance and red-points and onsights. I just needed to relax and enjoy. Taking it all in and waiting for the shade. Expectations set you up for failure. If you do not achieve the one thing you desire, life can feel like a disaster, and it means you miss a larger piece of the puzzle: the greatness of the unexpected. Expectations make you rigid and closed off to other opportunities. They force you to demand a lot of yourself, of others, and of the universe at large. My expectations for this climbing trip, for all the glorious routes I would climb and prove my fitness to kept me blind to the path I was actually on. I’ve always heard the saying “there is no success like failure,” and I’ve come to understand that it is in failure that we see ourselves for who we really are and what we’re made of. If I hadn’t hurt my ankle, I never would have gone to see the Slovenian physiotherapist Alan Lilic, I never would have come to understand myself that much more, and I never would have gotten a grasp on the things in my relationship that needed to be ironed out. I learned the difference between having a goal and having an expectation. Goals are things that I strive for, work for, and build myself for and it has always been that with enough preparation and enough will power to keep pushing through the ups and downs they can be met. My expectation was thinking that the goal would be met with ease, that just because I had trained I was guaranteed great victory in my climbing, that I was untouchable by obstacle. Having goals is great—it drives, motivates, and pushes you, but by expecting to always meet or exceed my goals, I’ve set myself up to be unhappy. When our expectations aren’t met, we’re left with a sort of self-imposed suffering called disappointment, and life is too short and too precious for such frivolity. My Technicolor foot barely fits into my climbing shoe now, and the pain of pulling on polished feet is subsiding more and more, but my climbing goals are still there, as well as my relationship that requires care and nurturing. For years I demanded that my mom admit she made a loaf of bread instead of a cake. Eventually she confessed it was a chocolate spice bread. We laughed over the silliness of it all, and she said, “That was probably the best bread I’ve ever made, which is too bad for you because I lost the recipe.” It’s unfortunate for me that I never tasted it, but unlike the fleetingness of a homemade pastry, climbing and life continue to offer up opportunities for new experiences, new goals, new processes and endless lessons. I’m fortunate beyond belief with the opportunities and accomplishments in my life. Some things have come with ease and some things have been a battle, leaving me bruised and scarred and questioning how bad I want it but I keep getting up and going back. a version of this story was published in the May 2016 edition of Climbing Magazine.